Ronnie Ross, Levenmouth Academy headteacher, will meet with parents next month. The rector of a beleaguered Fife secondary school has assured parents that the safety of pupils is his number one concern. Ronnie Ross, the head at Levenmouth Academy, has written to parents following reports of ill discipline among pupils and discontent among staff. In it he praises the work of pupils and staff and states that any unruly behaviour can be traced to a small minority of students. “The safety, health and wellbeing of your children is our primary concern and I want to say that this will always be the case. “Please be reassured that the school follows all Fife Council policies and procedures in relation to health and safety and care and welfare of pupils and staff. “In terms of relationship and behaviour, the vast majority of pupils at the school work hard and try their best. “As in all secondary schools, sometimes there are some pupils who find it harder to engage for a variety of reasons and as such may present inappropriate behaviours. 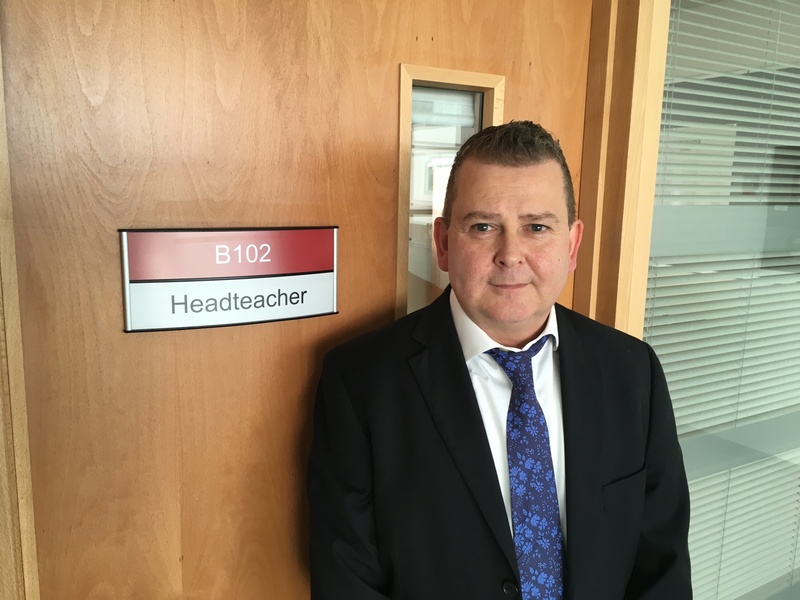 “I want to reassure you that where these incidents occur that they are dealt with within the school code of conduct, Fife Council policy and procedures, and in a proportionate and appropriate manner. Opened last August, the academy was meant to be a showcase school for the rest of the region. However, weeks after opening its doors, hundreds of parents joined a Facebook group calling for improved discipline, citing violent and unruly behaviour by several pupils. Several even threatened to withdraw their children over fears for their safety. Earlier this month, The Courier revealed that a teaching union had not ruled out the possibility of calling strike action following high-profile concerns over the conduct of some pupils. A local councillor has also called for an inquiry to take place after a small fire was started by a pupil in a toilet block, prompting an evacuation of the school. However, Mr Ross has said that it was important to focus on the positive aspects of school life, adding: “Although there has been some negative publicity in the newspapers and on social media, it is important that we all remember the excellent work that is going on in Levenmouth Academy.